Palembang Icon is a lifestyle mall strategically located in a premium location that will be integrated with convention centre and five-star hotel, positioned as the new lifestyle icon in Palembang. 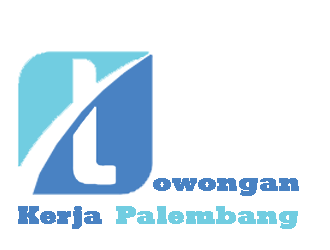 Palembang Icon provides a complete range of products and services covering daily needs, fashion, entertainment and F&B for families in Palembang. Have the ability to communicate well (oral and writing)This sophisticated mall will see the opening of many first-to-market outlets from international and local brands in Palembang including Charles & Keith, Donini, Holika Holika, L’Occitane, Starbucks Coffee, Foodmart, Electronic City, Celebrity Fitness, Cinemaxx and many more. At least 2 year(s) working experience as the same position especially event and function hall.